We process the BIG ones! All processing prices are based on incoming weight of clean meat. We do not split orders. A 20 lb minimum is required for each type of sausage. Go Pack Go! 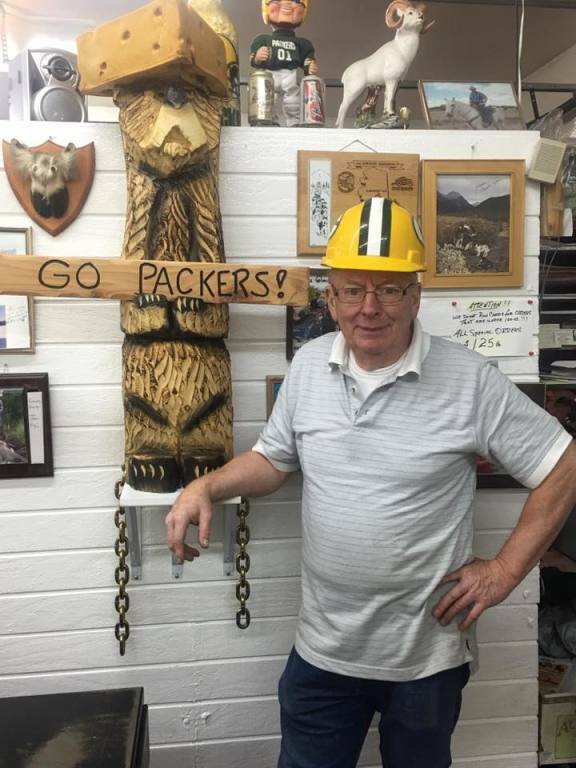 - Glenn's Wild Game is a HUGE fan of the Packers! !